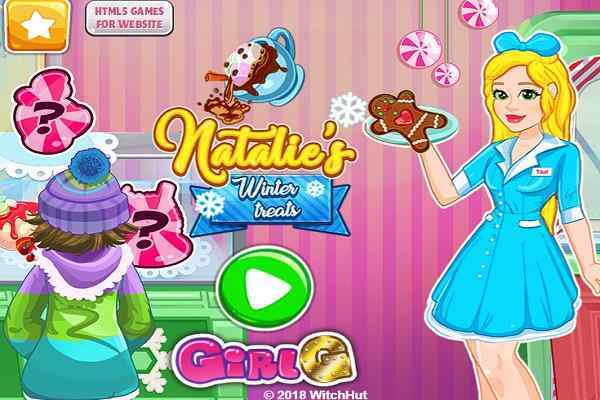 One of the best kitchen games to play, Anna cooking Frozen Cake is nothing more than an awesome online recreational activity designed to teens, kids and grown-ups. 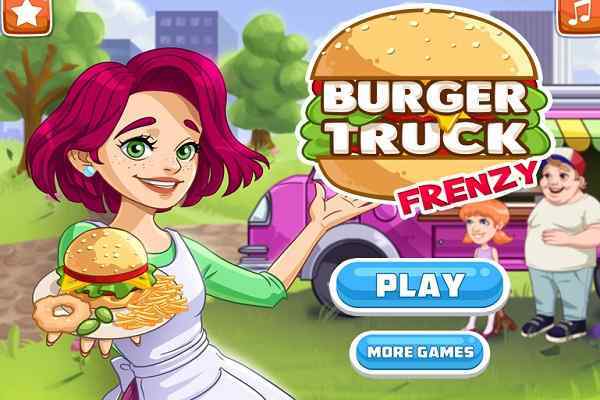 In this free online cooking game for girls, you will have to discover new ideas to cook and bake an extremely delicious in Anna restaurant. Make sure that Anna will get a success in preparing a sweet and scrumptious dessert on the birthday of her dear sister ? Elsa. 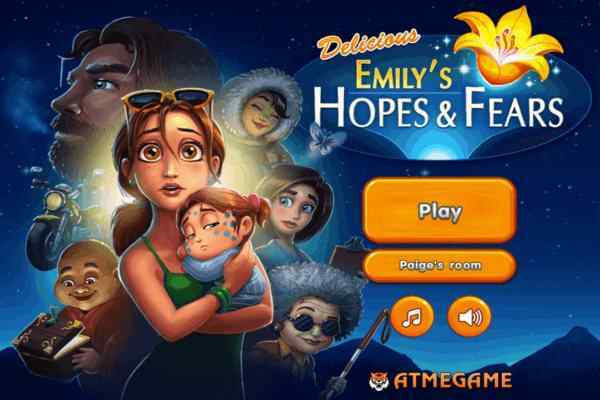 Play it in your favourite browser and have fun in unlimited amount! It will be exciting and thrilling to prepare the best dish you have ever made with one of your favourite and most popular Disney princess. Although Anna, princess of Arendelle, is a famous cook and quite aware of all the latest cooking techniques, she wants to make some unique experiment with the dish. Hope you will accept this challenge and cook a really delicious cake using your innovative and creative mind. The princess wants to prepare this cake recipe for the tonight ball event from Arendelle castle. As of now, she has prepared different kinds of cakes and meals in her kitchen. Today, Anna has got a request to cook this Frozen cake from her cute sister Elsa. Read the instructions properly and have a look at all the ingredients you need to prepare this mouth-watering cake. 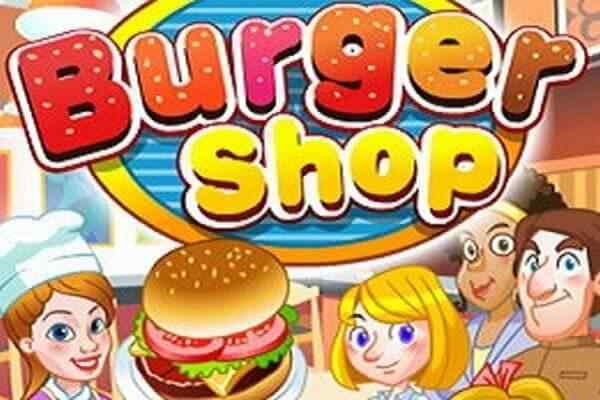 Follow the Anna directions, go on the shopping with her to purchase the needful ingredients. Complete its cooking recipe and then decorate it with the available items. Anna is there to support you girls, so the best result is assured. 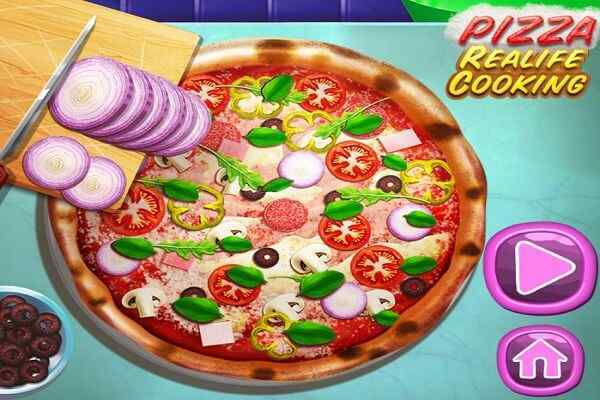 All the best to score high in this brand new cooking game for kids!